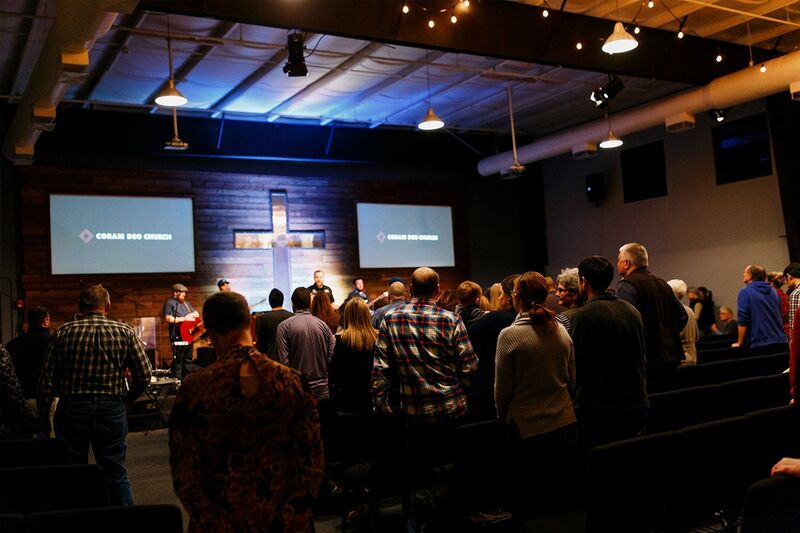 Coram Deo is a nondenominational church that meets in Bremerton. 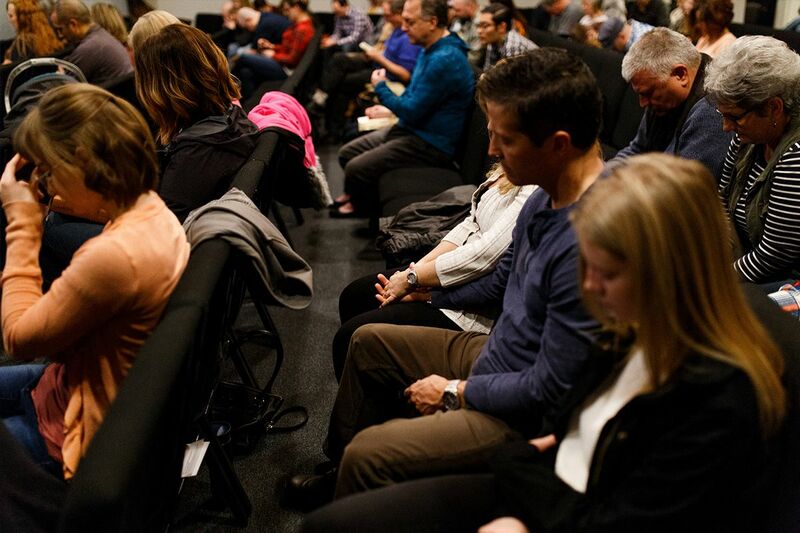 We exist to love God, connect people, and change the world. 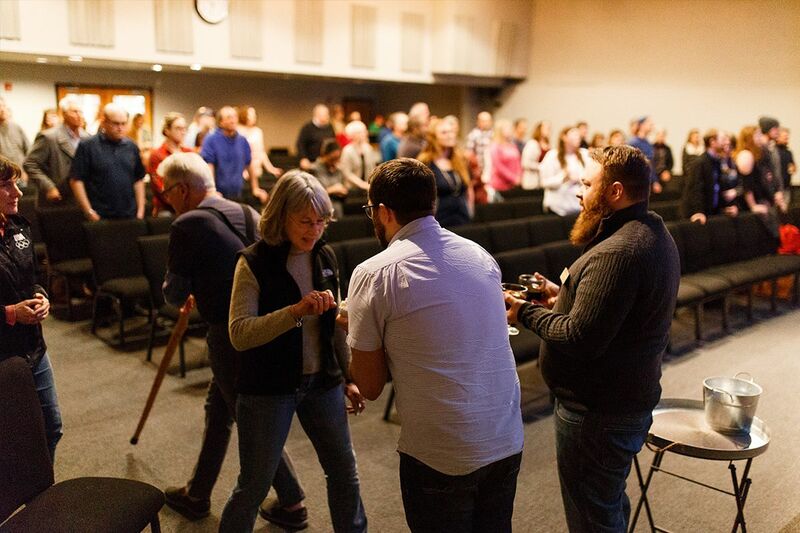 When we gather together on Sundays, we hear the preaching of God’s Word and respond by worshipping and taking communion together. 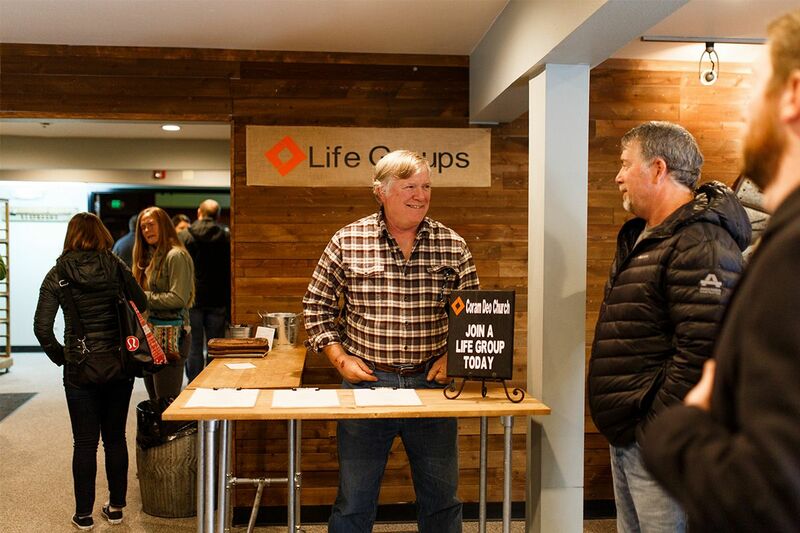 During the week, we continue to meet together through Life Groups, Bible studies, and other community events. This allows us to grow in community, serve our community, and change the world. 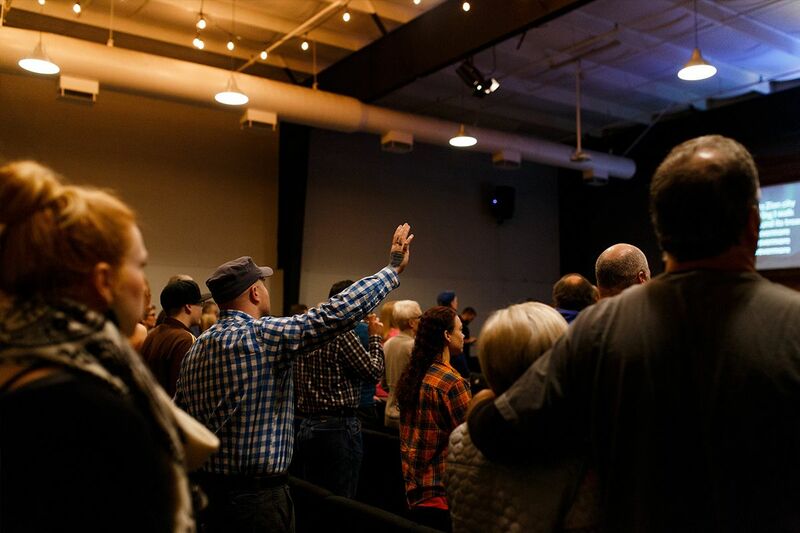 We want to see Kitsap County saturated with the Gospel. So that every person has the opportunity to hear the good news and experience the love of Jesus Christ. 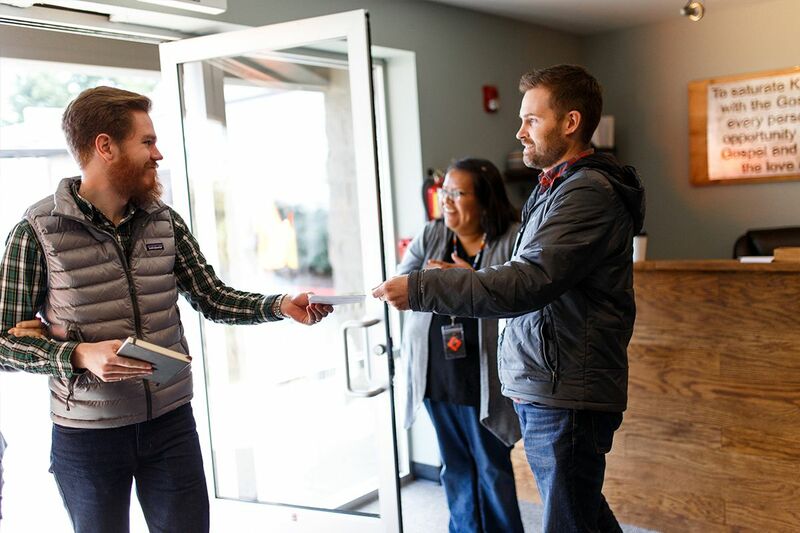 We want to grow as disciples who love God, connect people, and change the world. As we do this, we are fulfilling the mission to see the vision happen in our community. Photos by Whitney Coudray & Brynn James. All rights reserved.